The Most Viable Blockchain Based Media Platform. 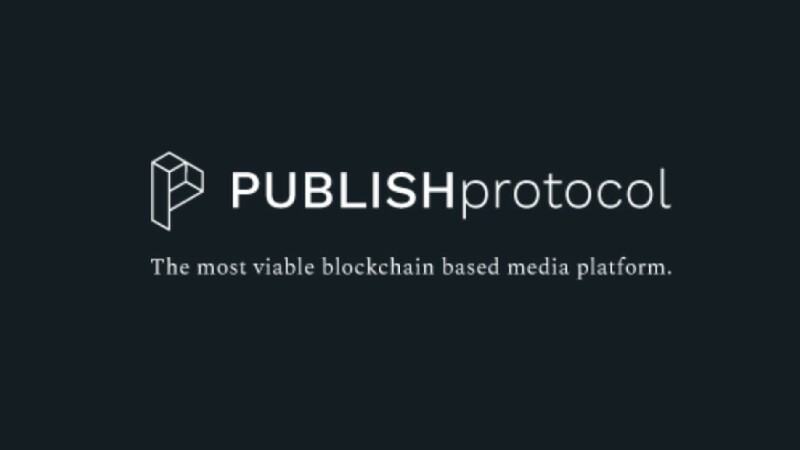 PUBLISH Protocol’s mission is to create a highly-accessible and global blockchain-based media platform that fairly rewards writers and readers, and serves as a realistic and economically viable model for publishers to adopt and build on. The protocol will also serve as a deterrence to fake news by offering greater transparency and accuracy of news and information that derives from its participatory mode of news.